Copyright © 2019 Clever-ish Magazine, All Rights Reserved. If you’ve ever wondered if the inanimate objects around you could feel and think, you’re not alone. 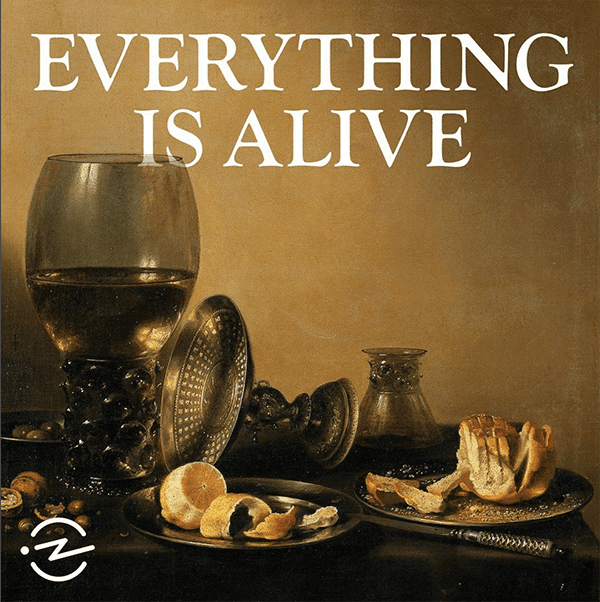 Everything is Alive is a podcast that, through its storytelling, provides an escape from reality. This escape leaves you somehow more in touch with your emotions. It is a very weird podcast! Hence, you can’t get enough of it. The podcast host (Ian Chillag) interviews generic and ubiquitous inanimate objects and the result is a sensitive and touching conversation on some of life’s bugging questions. The interviews are improvised conversations between Chillag and actors (mostly comedians) who have done some prior research on the object they are playing. This kind of simple yet imaginative storytelling gives life, character, and identity to otherwise unremarkable and mundane objects. The first episode is an interview with a can of generic soda talking about the life it’s lived. The conversation progresses to a delineation of the soda’s perspective of body and soul and what it means to achieve one’s life purpose. It, of course, has a constant touch of humor to balance out the weirdness and unexpected depth that usually ensues. 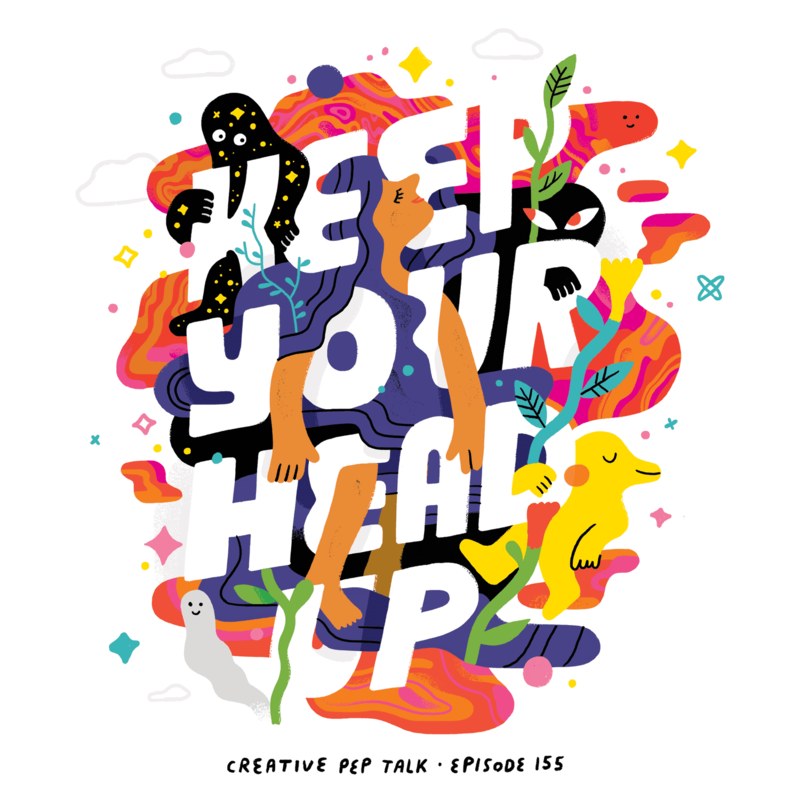 It’s a very interesting podcast that shows a rarity that could just snap you out of your funk and even inspire you to be creative, or at least, make you smile. 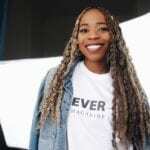 Jiji is a writer and self-acclaimed creative enthusiast. Her writing can be best described as heartfelt creative non-fiction. She writes opinion essays on social issues, current affairs, and her on-going quarter-life crisis. She has an MBA degree, a knack for entrepreneurship, and a love for Coffee and Chocolate desserts. Merging Art with Technology: Does Van Gogh Alive Get It Right? How Successful Is The Dirty John Miniseries Compared To The Podcast? SIGN UP FOR A DOSE OF CREATIVE INSPIRATION!